Why yes, yes this article is from a year ago. And? STILL. TOTALLY. RELEVANT. We live in a small town. 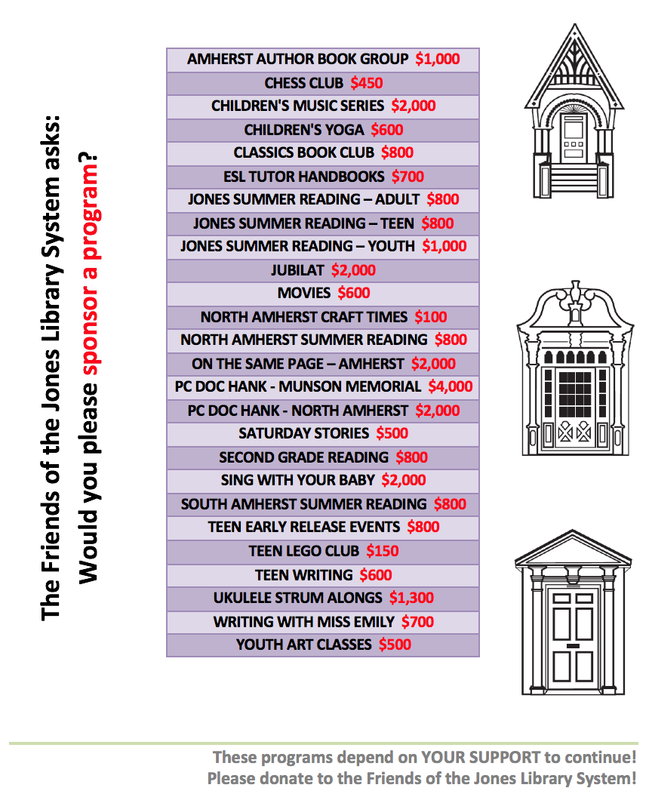 We have three lovely small town libraries (some smaller than others). This article is for us. 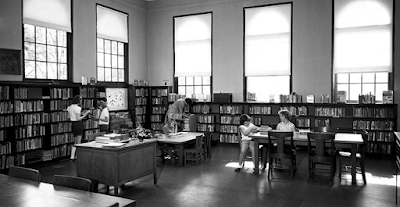 Enjoy, Friends: In Praise of the Small Town Library.